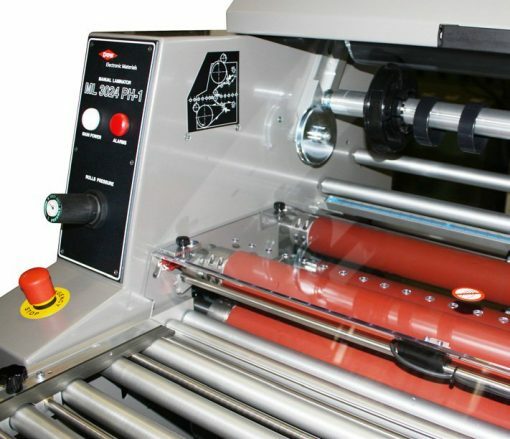 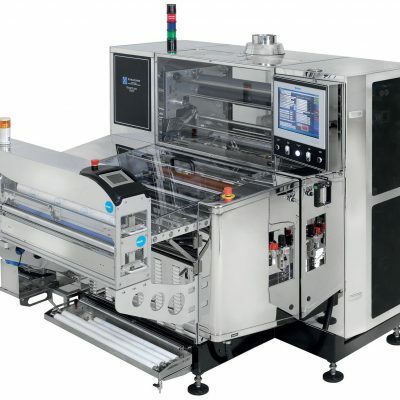 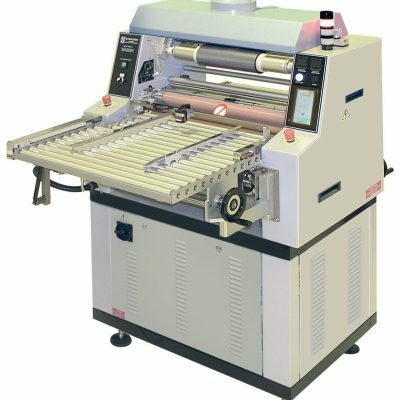 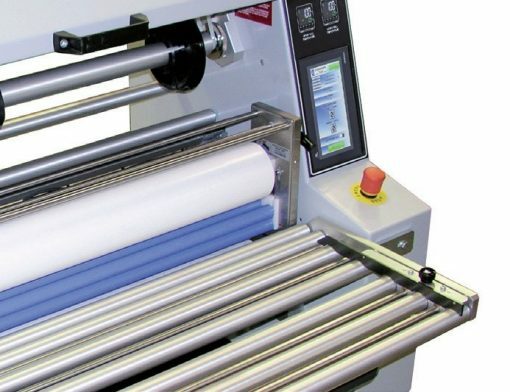 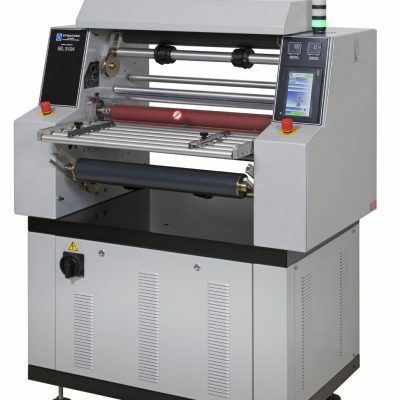 The Manual Laminator ML 3124 PH1 is designed to provide reliable lamination of dry film photoresist to inner layers, multi-layers, single-sided and double-sided printed circuit boards, and chemical milling parts. This unit is equipped with a pre-heating section made by two hot rolls. 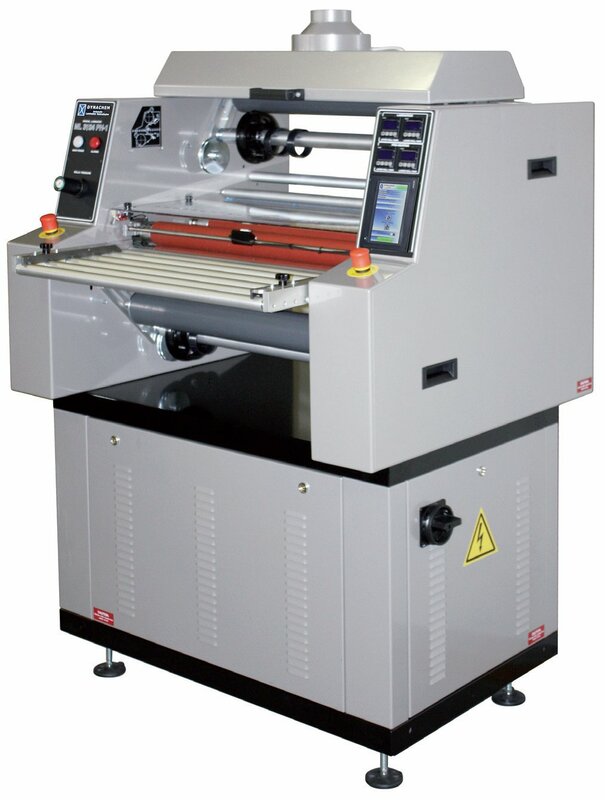 Productivity depends on operating variables, such as panel dimensions, film type, feeding method, etc.